You can use cute buttons to make sewing projects for your little darlings even more unique. 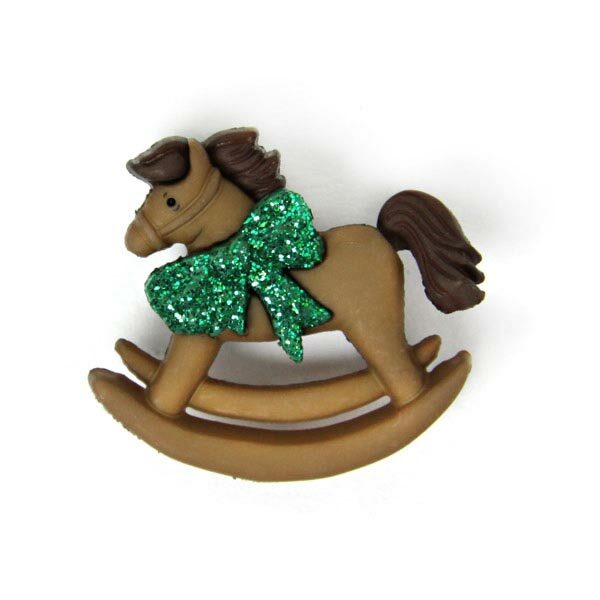 Embellish a lovely cardigan with little bow-shaped wooden buttons or sew the buttons on as accents on a cuddly toy. 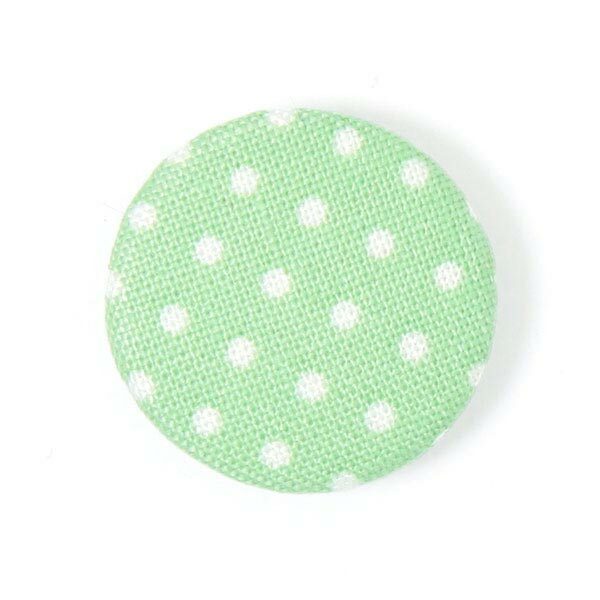 However, you should never use buttons for baby clothing, since the small parts can be easily swallowed. And, of course, we don’t want that! 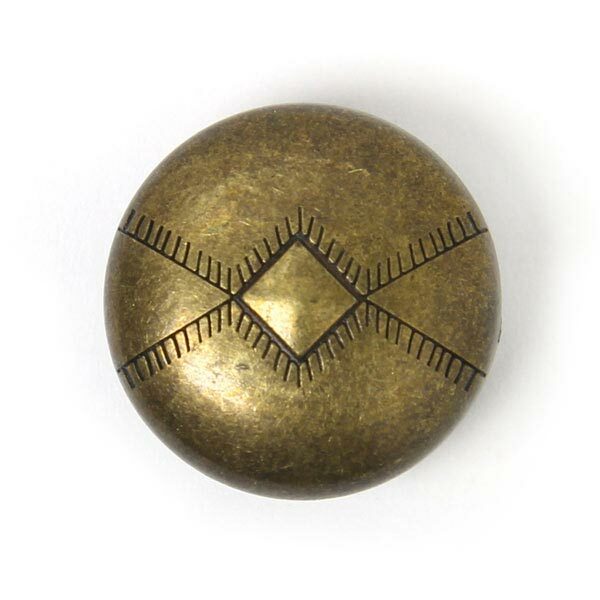 The gold button’s making a comeback this autumn! Gold buttons are simply the ultimate in chic, particularly on military-style pea coats, and make any jacket that bit classier. 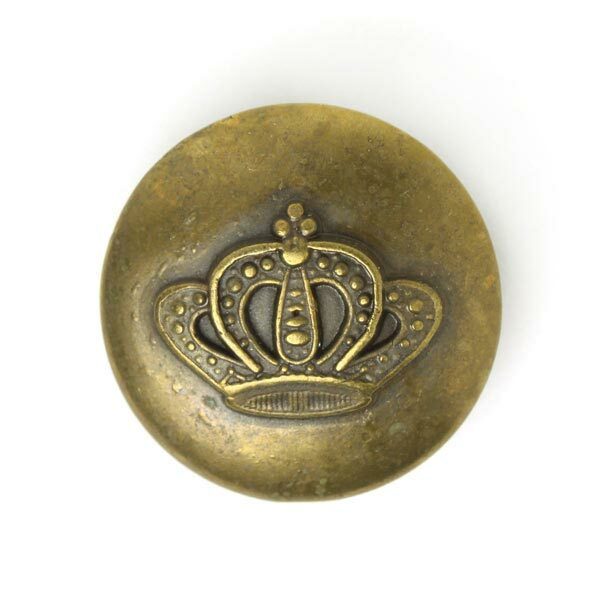 Whether you prefer vintage-style buttons or coats of arms and other military-inspired motifs, at myfabrics.co.uk, you’ll find just the right kind of gold button. 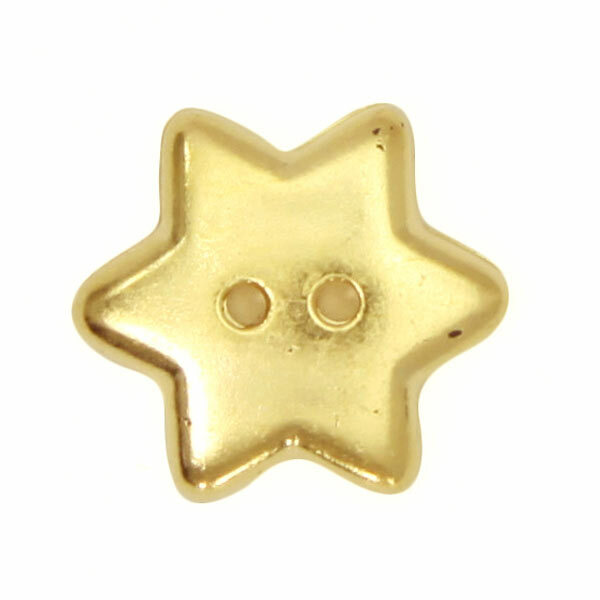 And it goes without saying that we also stock very simple gold buttons for a clean look! 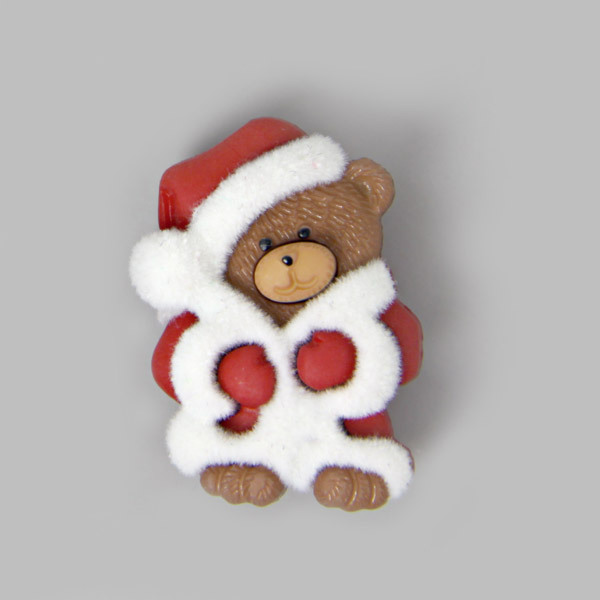 It’s never too early to get ready for Christmas! Okay, so when the sun’s shining in the sky and you like nothing better than to spend time outside in your summer clothes, perhaps you’re thoughts aren’t turning to Christmas just yet. 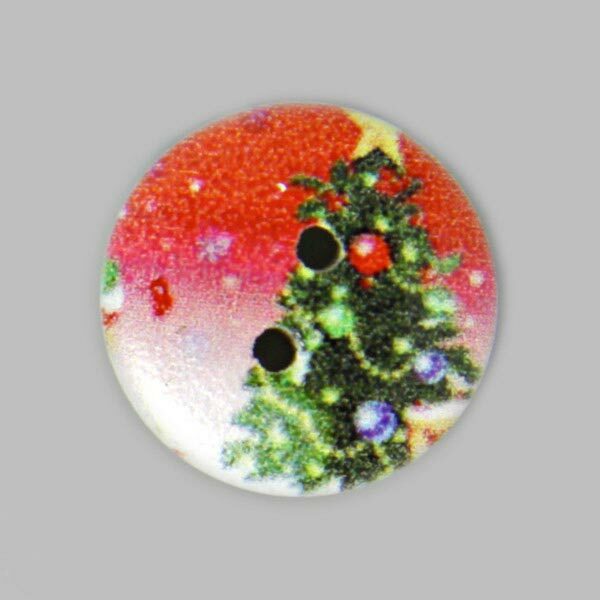 But, let’s face it: Christmas will be here before we know it, and we’ve already stocked up on the first buttons bearing Christmassy motifs! So think about how you’d like to celebrate Christmas this year right now! 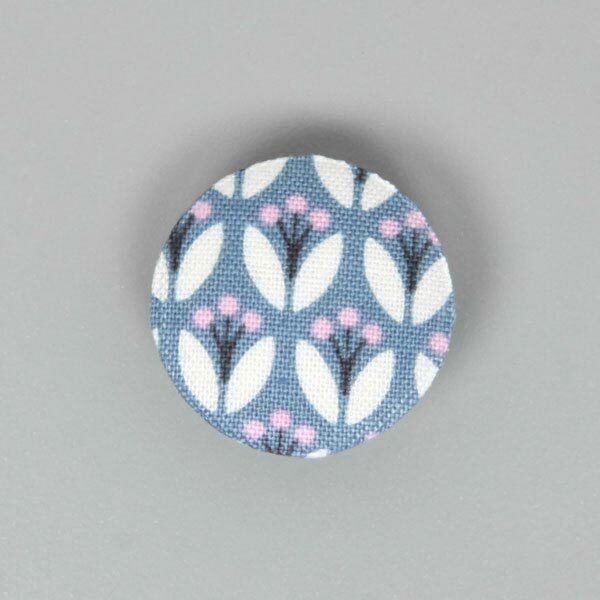 An attractive button can turn a simple sewing project into something quite special. 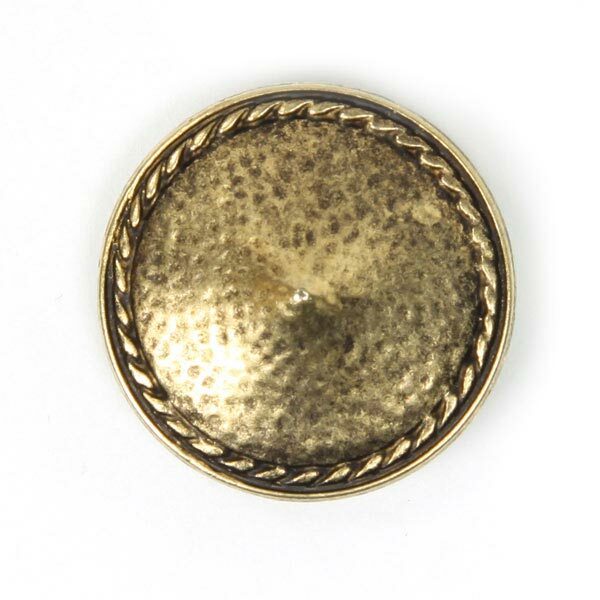 And our metal buttons look particularly fine and sophisticated. 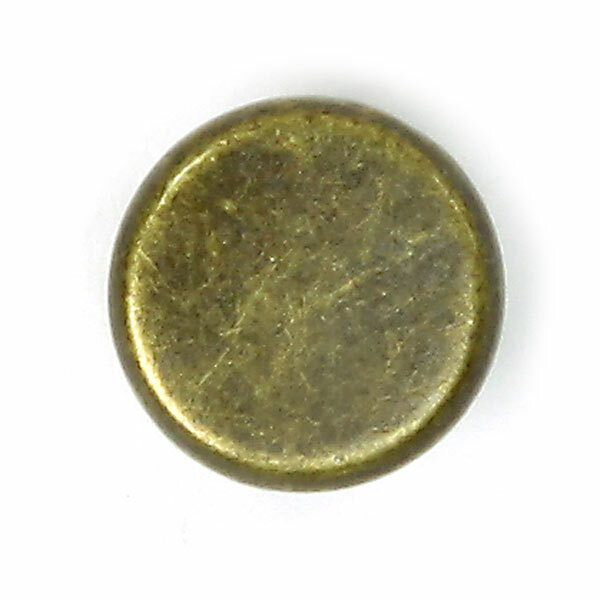 You’re sure to find a button in our wide selection of metal buttons in silver, gold or copper that sets off your project perfectly. 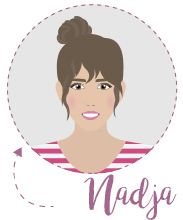 Get inspired by our range! You can implement a number of ideas with attractive buttons. No blouse is complete without matching buttons. 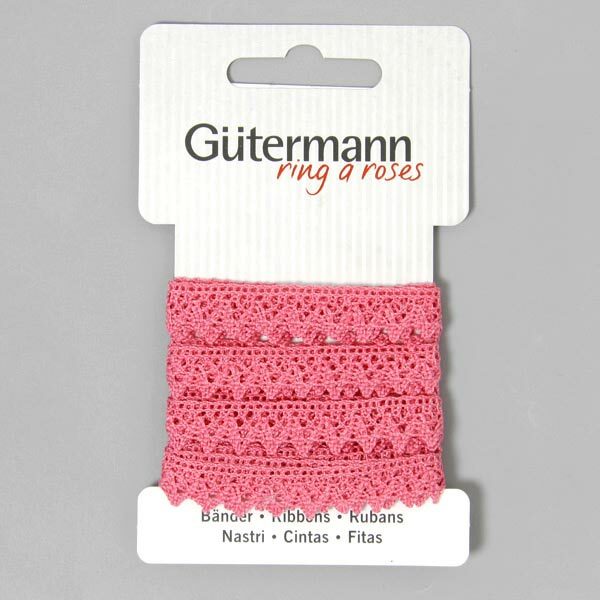 But plastic buttons can also be used as a fashionable embellishment on t-shirts or as a striking extra on an old cardigan. 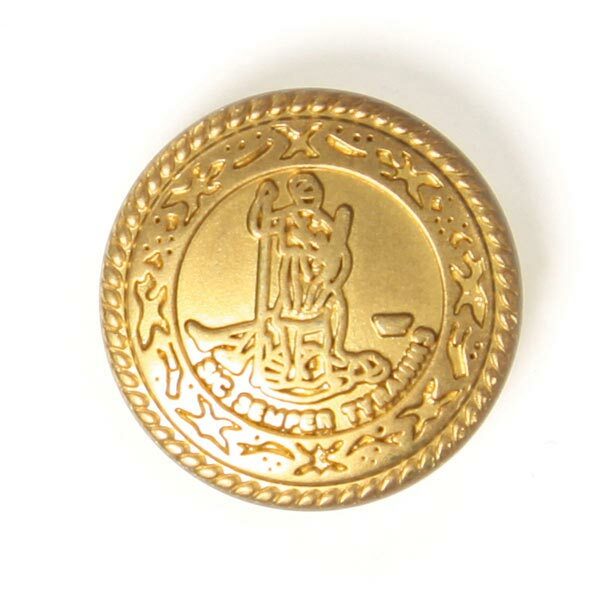 We have a massive selection that ranges from classic two-hole buttons right through to printed shank buttons. 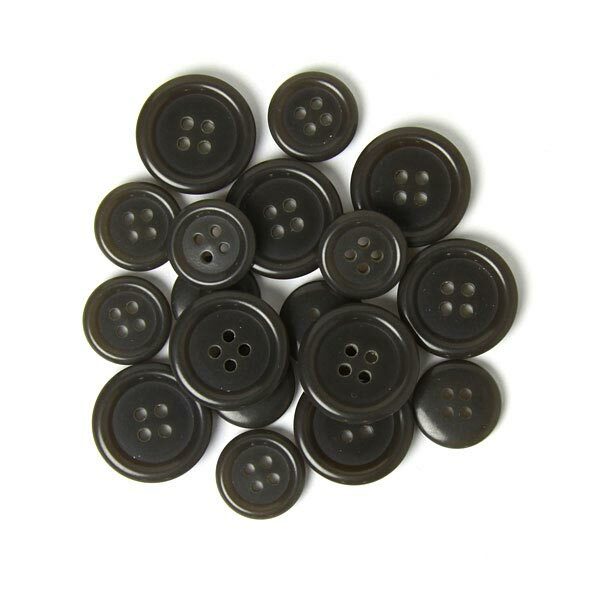 Although your fabric cupboard is well-stocked, could you still do with some buttons? If so, the new button ranges from myfabrics.co.uk are ideal for you: Each of the button variants they contain comes in two different diameters that manage to complement each other perfectly. 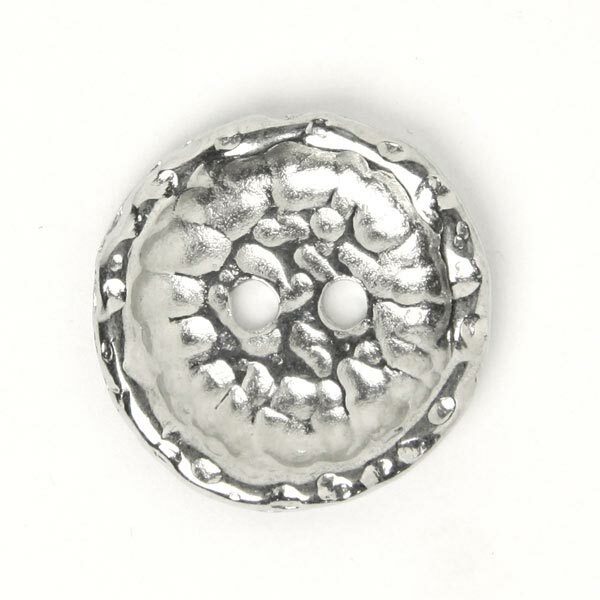 So if you still need to get hold of that perfect button for your new blazer, our range of buttons is just ideal! And for any other button ideas, we do of course still offer our vibrant and colourful button ranges, each of which contains 55 buttons. 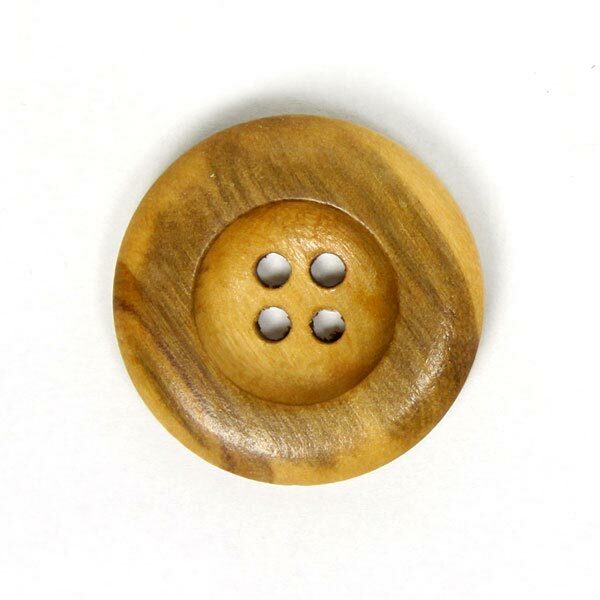 Natural materials are experiencing a comeback, and we are sure to have just the right wooden button for what you have in mind in our range. 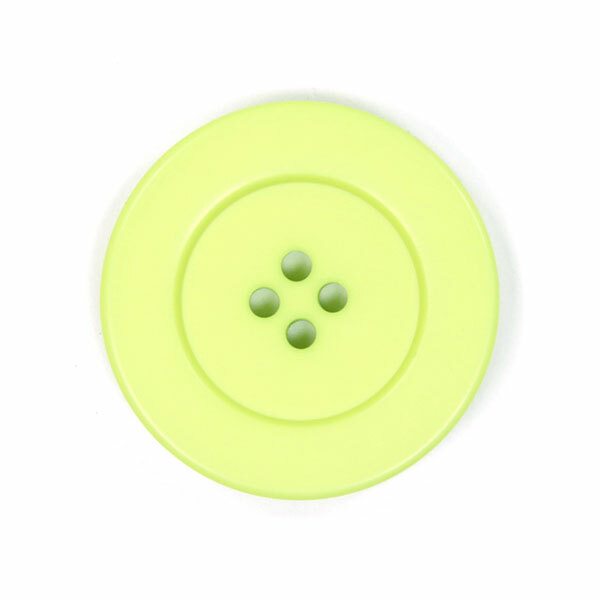 Whether you are looking for a classic, round button or a children’s button, at myfabrics.co.uk you’ll find what you’re after! This season, the metallic trend is making waves in more than just the domain of fabrics. 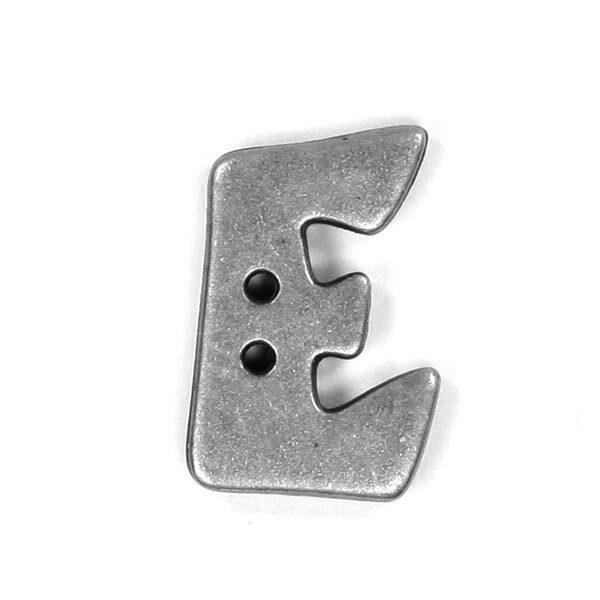 Our suppliers are picking up on the fashion trend in the domain of sewing accessories, too. This is why our popular alphabet letters are also available in metallic styling; each letter of the alphabet is available in four different shades. 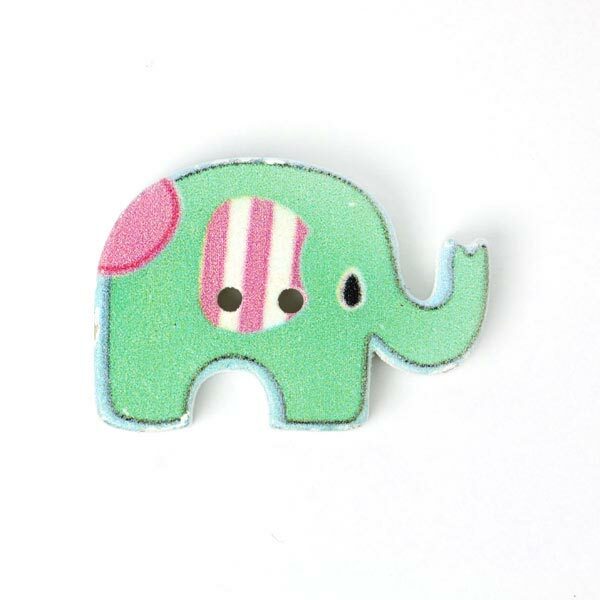 Mix and match the various colours or stick with just the one: it’s all up to you! 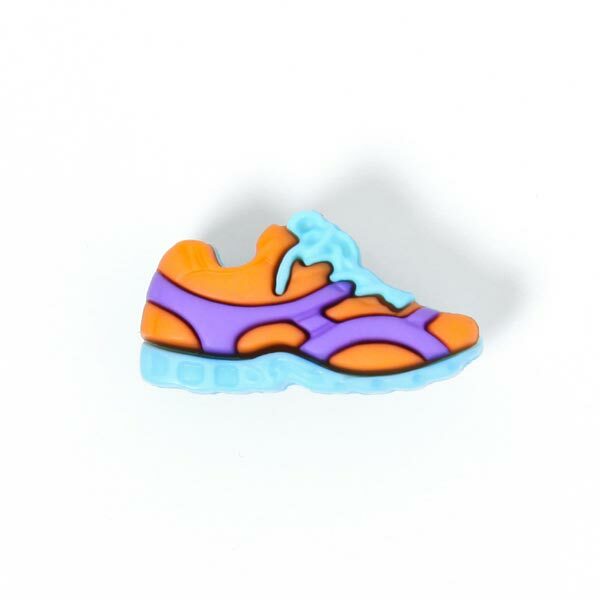 Have you ever seen buttons as cute as these? 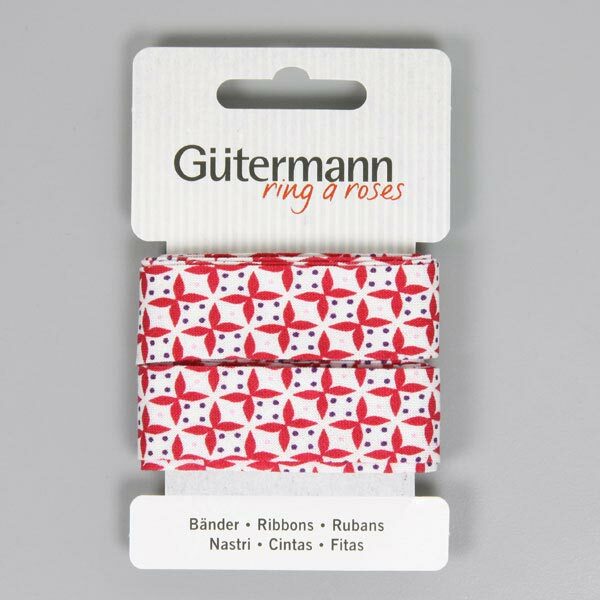 The cute little trainers, kittens and teddy bears are perfect for upgrading boring blouses, dresses or cardigans. The buttons have a shank and can be simply sewn on by hand.